Dead Son Rising CD DVD with 'The Fall' promo video, interviews, exclusive behind-the-scenes footage, gallery and slide show. 48 Page 'Art book' each page is 315mm x 310mm. It has a 7mm spine. Each copy is numbered Signed Gary Numan Print Gatefold Vinyl of Album Exclusive 12 inch single containing remixes of The Fall by Motor and South Central Gary Numan's Dead Son Rising grew out of a set of demos the singer had left from previous projects, but as he explains: ‘The original ideas that sparked off these songs are now barely visible. It’s grown into another animal, something more experimental.’ Produced and co-written by Ade Fenton ( Numan’s collaborator on 2006’s Jagged), the material ranges from the heavily anthemic ‘The Fall’ (written about ‘an old friendship gone bad’) to the Arabic and ghostly ‘We Are The Lost’ and one of the standout moments, the brooding ‘Dead Sun Rising’. 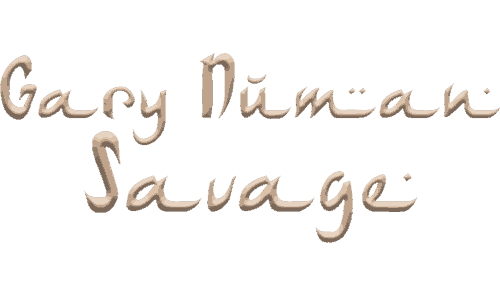 The latter both contain elements from a sci-fi fantasy story Numan has been writing over the last few years. Meanwhile, troubled relationships are explored on ‘For The Rest Of My Life’ and Not The Love We Dream Of’, and there’s also room for two instrumentals (‘Resurrection’ and ‘Into Battle’), showcasing some of the ‘soundtrack-type’ material that Numan and Fenton have been working on recently. 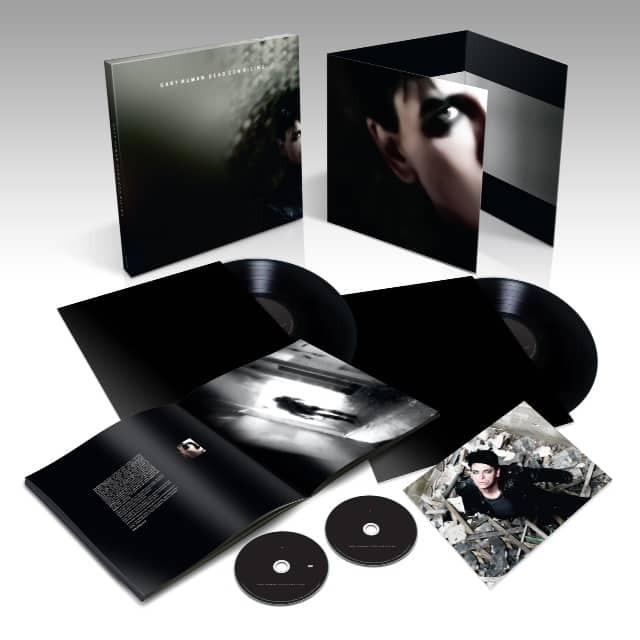 It all adds up to one of Numan’s most atmospheric albums – one for those who loved his B-side experiments in the past but also containing some very direct, streamlined electronic rock in the likes of ‘Big Noise Transmission’, ‘The Fall’ and ‘When The Sky Bleeds, He Will Come’.